The Adonia is one of Carnival's smaller ships — roughly half the size of some larger European vessels that already dock in Havana — but U.S. cruises are expected to bring Cuba tens of millions of dollars in badly needed foreign hard currency if traffic increases as expected. 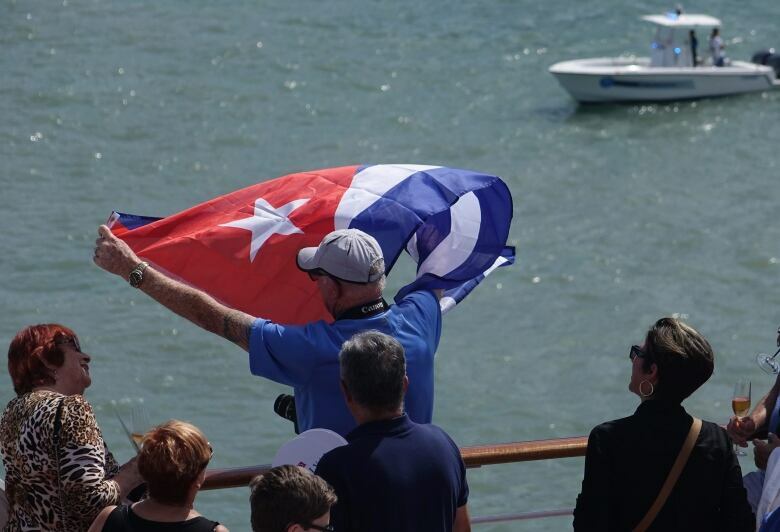 More than a dozen lines have announced plans to run U.S.-Cuba cruises and if all actually begin operations Cuba could earn more than $80 million US a year, according to the U.S.-Cuba Trade and Economic Council said in a report Monday. Most of the money goes directly to the Cuban government, council head John Kavulich said. He estimated that the cruise companies pay the government $500,000 US per cruise, while passengers spend about $100 US per person in each city they visit. Cuban Revolution had put an end to cruises from U.S.
Before the 1959 Cuban revolution, cruise ships regularly travelled from the U.S. to Cuba, with elegant Caribbean cruises departing from New York and $42 US overnight weekend jaunts leaving twice a week from Miami, said Michael L. Grace, an amateur cruise ship historian. The following year, however, Daphne made several cruises from New Orleans to Cuba and other destinations in the Caribbean. 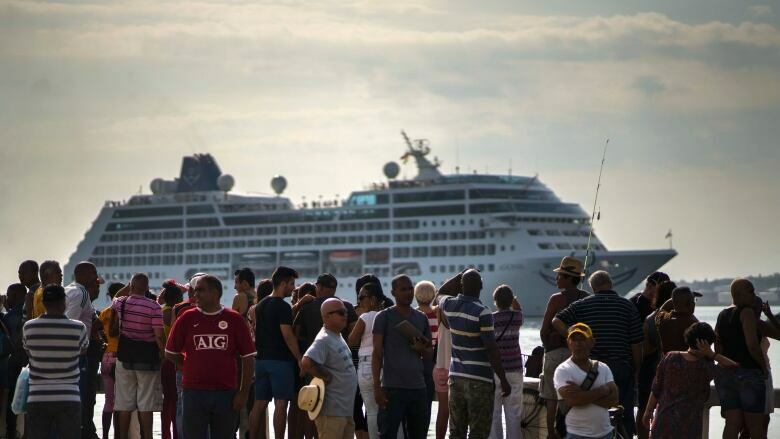 Today, the Cuban government sees cruises as an easy source of revenue that can bring thousands more American travellers without placing additional demand on the country's maxed-out food supplies and overbooked hotels. 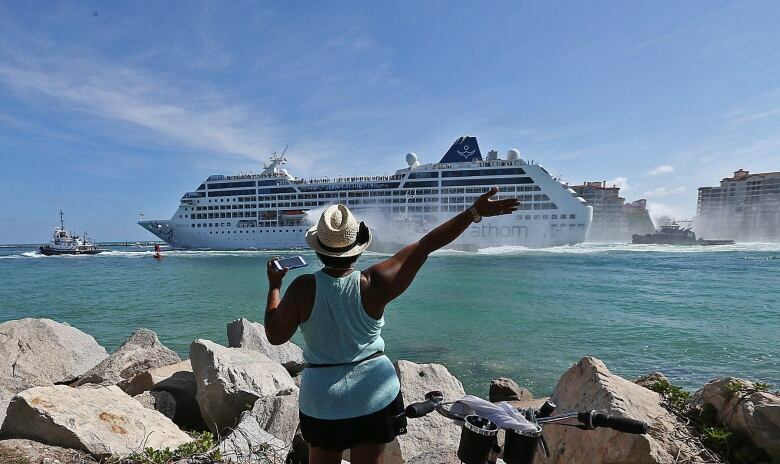 Before detente, Americans made surreptitious yacht trips to Cuba during Caribbean vacations and the number of Americans coming by boat has climbed since 2014, including passengers on cruise ships registered in third countries and sailing from other ports in the Caribbean. Traffic remains low, however, for a major tourist attraction only 145 kilometres from Florida. 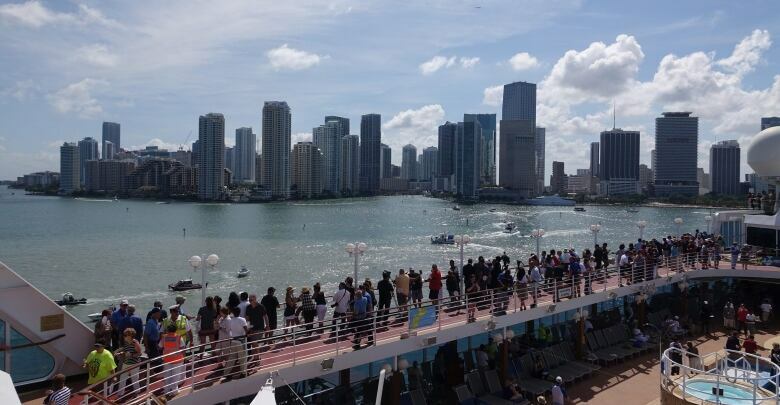 Unexpected trouble arose after Cuban-Americans in Miami began complaining that Cuban rules barred them from travelling to the country of their birth by ship. As Carnival considered delaying the first sailing, Cuba announced April 22 it was changing the rule to allow Cubans and Cuban-Americans to travel on cruise ships, merchant vessels and, sometime in the future, yachts and other private boats. Cruise traffic is key to the Cuban government's re-engineering of the industrial Port of Havana as a tourist attraction. After decades of treating the more than 500-year-old bay as a receptacle for industrial waste, the government is moving container traffic to the Port of Mariel west of the city, tearing out abandoned buildings and slowly renovating decrepit warehouses as breweries and museums connected by waterfront promenades. Carnival says the Adonia will cruise twice a month from Miami to Havana, where it will start a $1,800 US per person seven-day circuit of Cuba with stops in the cities of Cienfuegos and Santiago de Cuba. 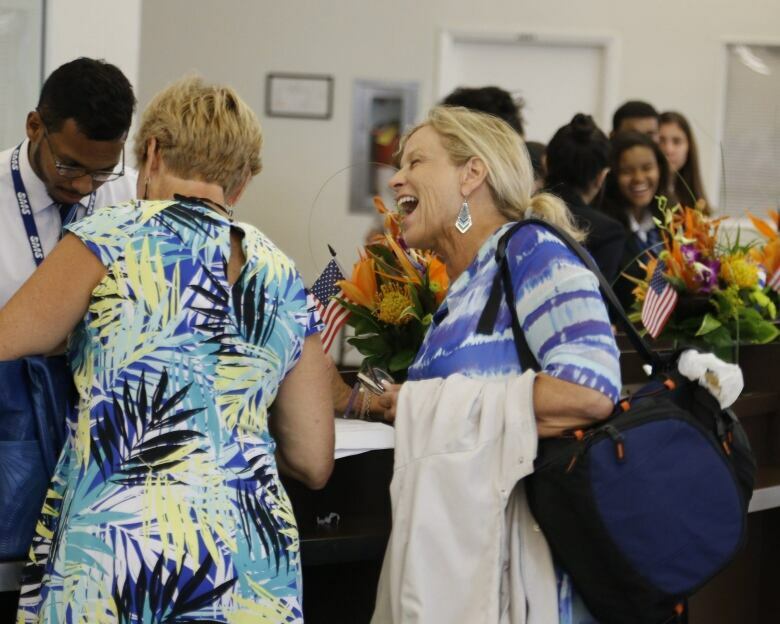 The trips include on-board workshops on Cuban history and culture and walking tours of the cities that make them qualify as "people-to-people" educational travel, avoiding a ban on pure tourism that remains part of U.S. law.